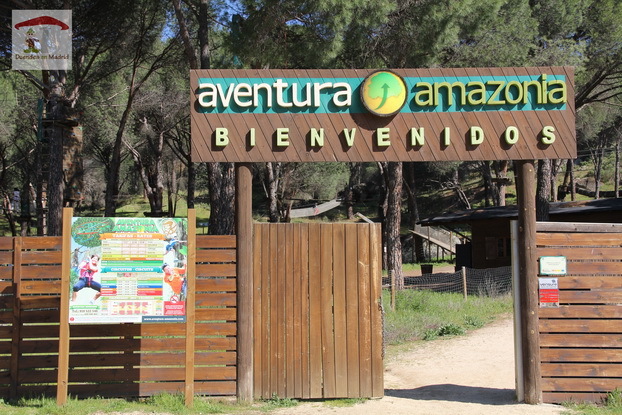 At AVENTURA AMAZONIA PELAYOS you’ll find more than 95 games and rope courses and 22 zip lines. 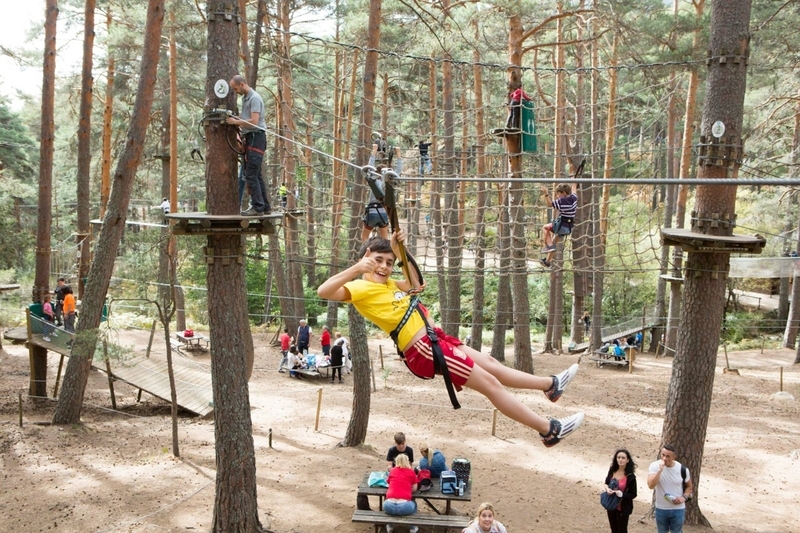 These are ordered by difficulty, similar to those at Aventura Amazonia Cercedilla. 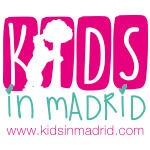 Each one is different and the children’s courses are accessible to children ages 4 and up. 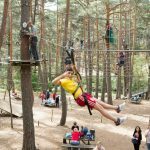 Although the park PELAYOS doesn’t have an X-treme course like at Cercedilla, there are multiple courses for children and the longest zip line in Spain, measuring over 250 meters in length. 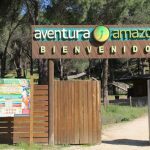 The park is also conveniently located by the Pantano de San Juan.